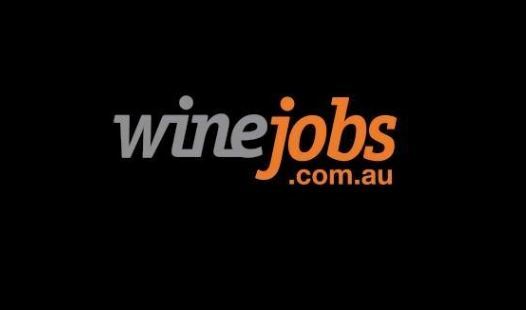 The results of the Wine Business Monthly’ s annual US Salary Survey as outlined in the Wine Business Monthly October 2014 edition, reveal a positive shift in wine industry salaries since one year ago. The salaries covered in the report increased overall by 5.4 percent in the last year, compared to 2.4 percent the year before. Additionally, 71.4 percent of all wine industry jobs showed an increase in pay compared to 56 percent the previous year. While Office manager/supervisor and general administration job postings were up over the previous year, the average base salary had minimal increase.